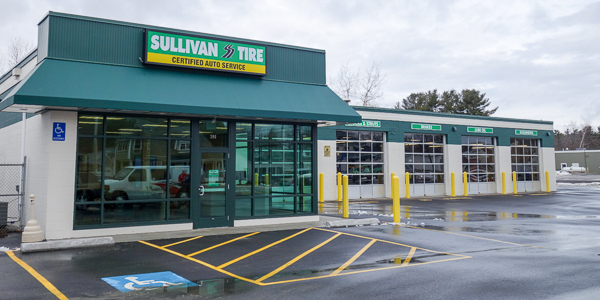 Dan has been working with Sullivan Tire since the winter of 2000 and has been in the automotive industry for 19 years. Dan is a TIA ATS Certified Instructor, is ASE Certified and is a Certified Master Technician. In his free time, Dan enjoys collecting and shooting guns and spending time with his family.